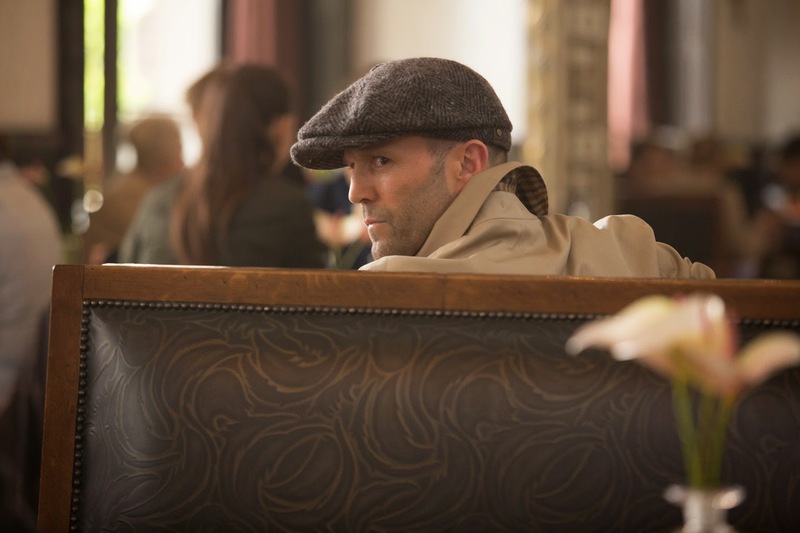 Statham stars with Academy Award nominees Melissa McCarthy and Jude Law along with Golden Globe nominee Rose Byrne, Miranda Hart, Allison Janney with the special participation of Curtis ‘50 Cent’ Jackson. The movie brings at the center of the action the world’s unlikely heroine, Susan Cooper (McCarthy), a brilliant, intuitive and relatable desk agent, who has worked in the dreary basement at CIA headquarters for years. Her colleague is the charming, sophisticated and self-absorbed super spy Bradley Fine, played by Jude Law. An unsung hero, Cooper is the one who guides her partner via a computer and an earpiece, when he is out on perilous assignments, steering him through sticky situations around the globe. Fine gets the credit for all the successes, but it is actually Cooper doing most of the complicated work. She is also secretly besotted with the charismatic Fine, but it’s a case of unrequited love. Cooper has another challenge to deal with in the form of Rick Ford (a hilarious performance by Statham), a supposedly ace operative. Ford turns out to be bumbling, intense and supremely arrogant. He completely underestimates Cooper, who surprises everyone with her all-round excellence. Out of her element at the start, Susan Cooper rapidly learns all the skills required for her new job. Statham’s Ford considers himself a match for anyone. Everyone. All at once. Part Rambo, part Clousseau, Agent Rick Ford embodies the words intrepid, fearless and clueless. Ford’s confidence is far removed from competence. Ford quits the CIA in protest of Cooper being an agent on the field, and goes off the grid, determined to see the mission through on his own. 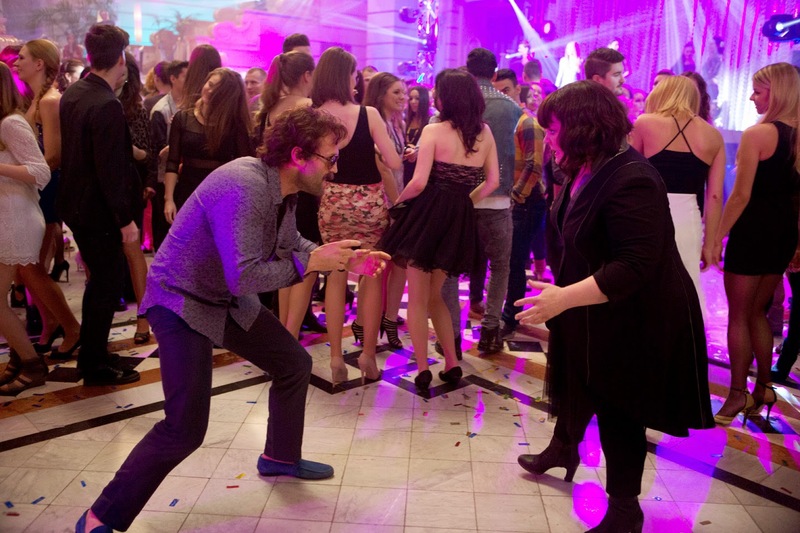 “Ford is very intense, yet comically oblivious to his own bumbling,” says Statham. 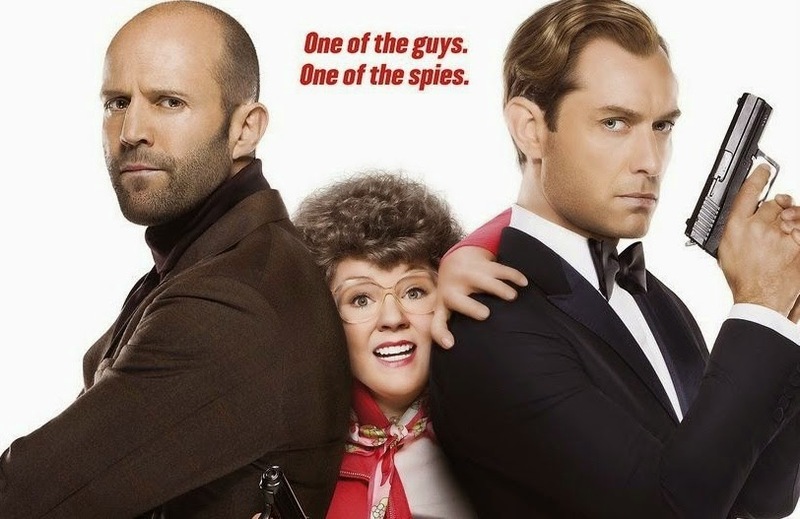 Side-splittingly funny, riveting and action-packed, “Spy” opens very soon this May 21 from 20th Century Fox to be distributed by Warner Bros.